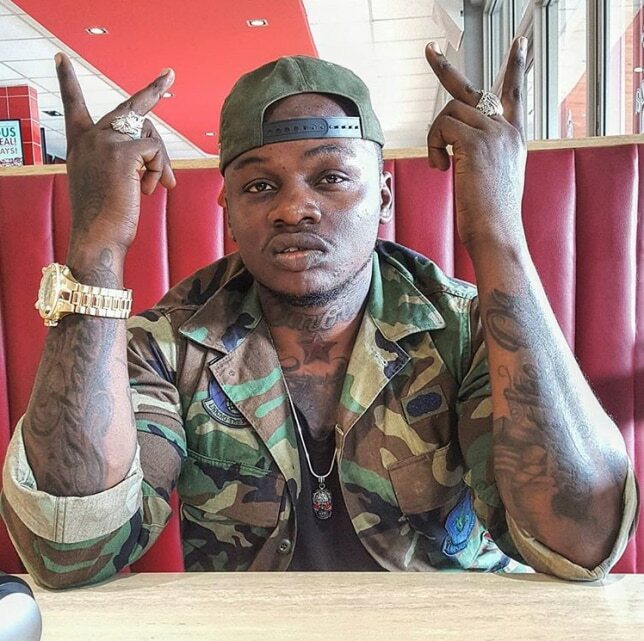 Kenyan Rapper Khaligraph Jones asserted his membership in the OG club by making a joke based on the exploits of fellow superstar, Redsan. An audio of Redsan beating up his producer leaked and has been trending this week. Though he veiled the threat as a joke plus laughing emojis, Khaligraph a.k.a Julius Yego is not known as a man who minces his words. Redsan and Khaligraph have a song in the pipeline and Khaligraph joked that Enos Olik, the producer should release it as soon as possible.